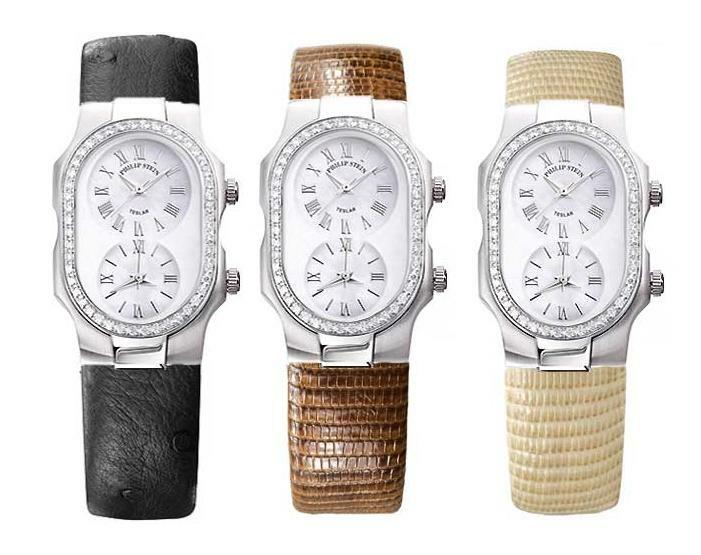 An innovative outlook is what Philip Stein brings to the world of luxury. 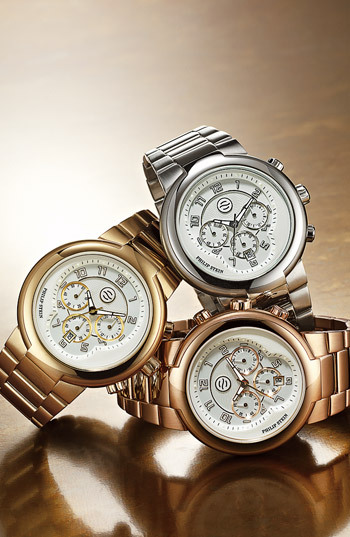 With an extensive collection of watches they have successfully combined the need for practicality and elegant design. When the watches first became available in 2002 it was the first time EVER a frequency- based technology had been used in luxury watches. The owners, Philip and Rina Stein, strive to make a product that will enhance people’s quality of life. 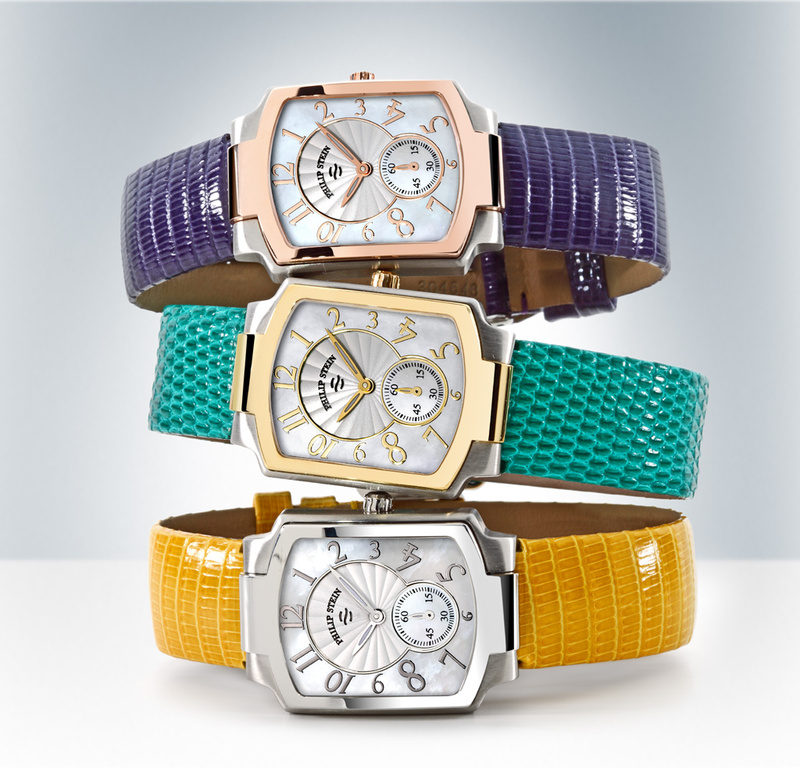 Choose from our assortment of watches.